© Jiji Press,via Agence France-Presse — Getty Images Shoko Asahara in 1990. He was hanged on Friday along with six followers. The leader of a cult in Japan whose followers released deadly gas in the Tokyo subway in 1995, killing 13 people and injuring thousands, was executed Friday, Japanese media reported. [post_ads]The cult leader, Shoko Asahara, was one of 13 people sentenced to death in connection with the attack. He was hanged Friday morning along with six followers who had been convicted of crimes related to the attack, the Kyodo news service reported. Members of the Aum Shinrikyo cult carried bags of sarin gas onto five crowded trains on three subway lines during the morning rush hour on March 20, 1995. The attack shocked Japan and prompted sharp scrutiny of the country’s image as safe and well-off. 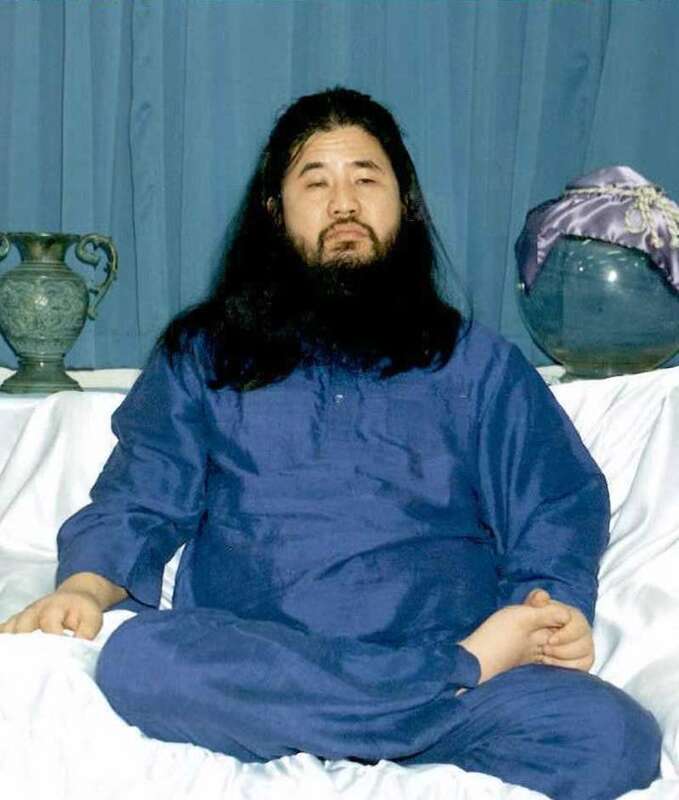 Mr. Asahara, who founded Aum Shinrikyo in 1987, was captured two months after the attack in one of the cult’s buildings. The group mixed Buddhist and Hindu teachings, and it had more than 10,000 followers in Japan and more than 30,000 in Russia at the time of the attack. During his trial Mr. Asahara said little, and he yawned and muttered incoherently when he was found guilty and sentenced to death in 2004. The judge said the attack was planned in order to prevent the police from cracking down on the cult. Before the 1995 attack, the group had been linked to more than two dozen deaths. The police had been criticized for not moving faster to stop the group, particularly after a smaller gas attack in Nagano prefecture in 1994 that killed eight people. Mr. Asahara, 63, was also found guilty of planning that attack. The trials of Mr. Asahara and other cult figures took years, and victims’ family members said the executions marked the end of a long process. Minoru Kariya, whose father was killed by the cult, said, “I think the executions were righteously held following the law,” NHK reported. The cult subsequently renamed itself Aleph, and the Public Safety Commission of Japan says it and other splinter groups still have about 1,650 members. Yoshihide Suga, the chief cabinet secretary, said the authorities were on alert to prevent any retaliation after the execution.